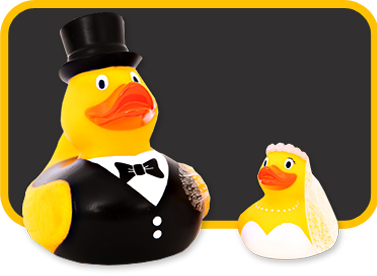 Ducks in the Window Wholesale does offer discount pricing for large or bulk orders. If you are a small retailer looking to avoid large minimums or international freight charges we can help you. We can also offer a broad selection of styles by providing a minimum of six (6) individual styles per order allowing a broader selection without having to purchase too many styles of one kind. 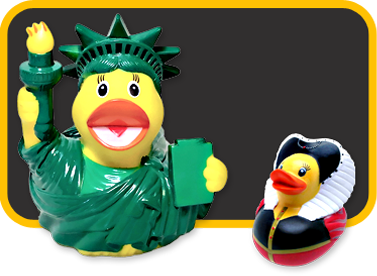 NOTE: we are the official distributor for Bud Ducks and Lanco rubber ducks in North America. 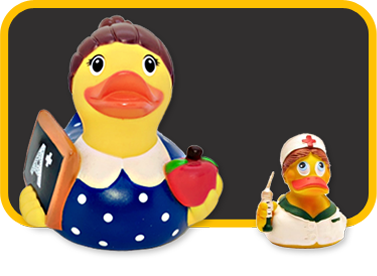 Ducks In The Window® (DITW) started as a unique concept store located in the heart of Chatham, Cape Cod that quickly evolved into the worlds largest retail rubber duck shop. Extending our brick and mortar business online with a state of the art website and multiple channel partner integrations helped springboard business growth and position our brand around the world. 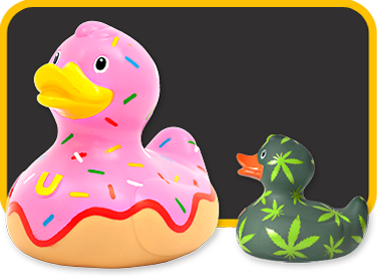 Today we manage both retail and wholesale customers with all their rubber duck product needs including brand logos, designing, and manufacturing unique one of a kind creations. 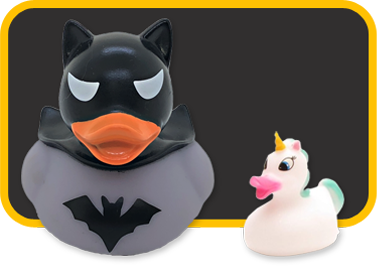 In the Summer of 2018, DITW Designs will be introducing our first rubber duck product line, complimenting our vast offering of the worlds favorite bath time buddies. 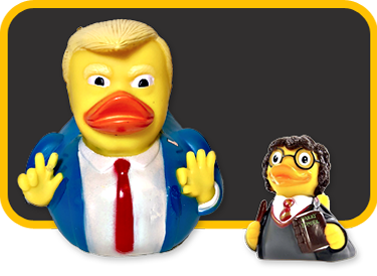 I purchased this personalized cap and bandana rubber duck for my 5-year old nephew, and he loved it from the moment it came out of the box. It's perfect! 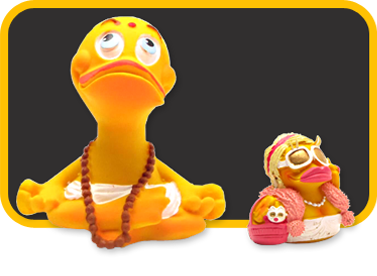 I fell in love with these ducks and have given them to every new mom since I discovered them. They are always a huge hit. 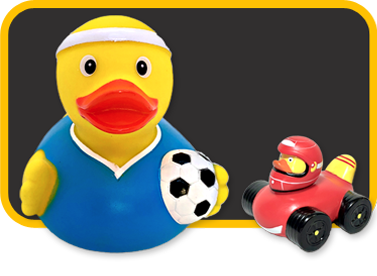 I bought this Duck for my daughter and she absolutely loves playing with it during her bath. It is such a cute gift idea. It also came super quick so if you are in a pinch for a quick gift this will work! Thank You "Only In Your State!"